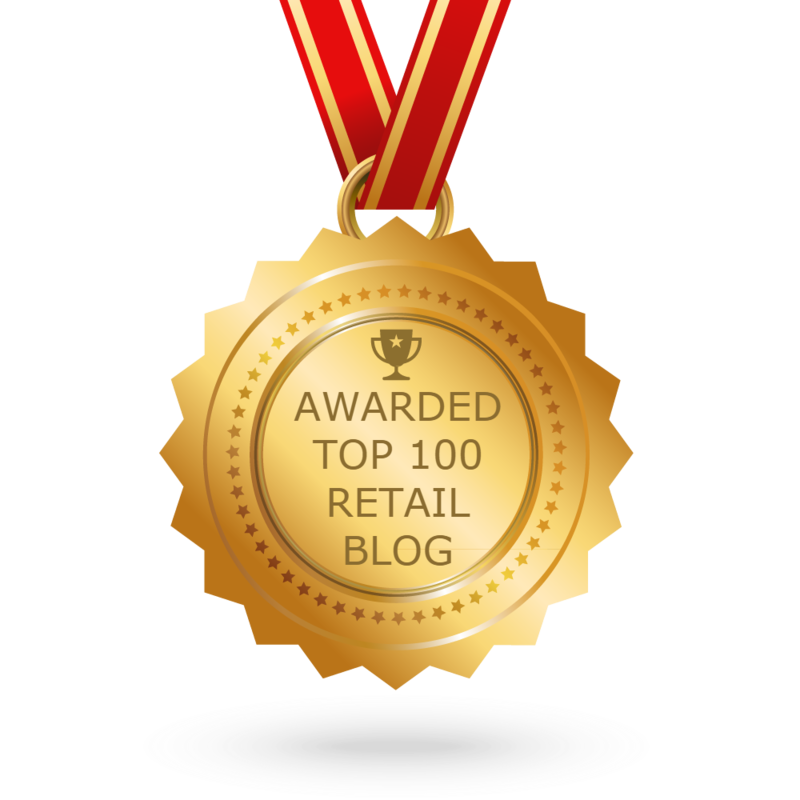 How retail training can help to boost your business? How Retail Training can help your business? Retail Gurukul can help you sell Profitable Platinum too! Retail Gurukul was the Authorised Training Partner for a large International Organisation, for their Annual Training Program, for the 2nd Year in a row. Retail Gurukul Trainers trained the staff of Platinum Jewellery Retailers across India, helping them to understand how to retail Platinum Jewellery to discerning consumers. Retail Gurukul trained the staff on various aspects of platinum and made it simple for Retailers to sell Profitable Platinum even while they continue to sell Gold and Diamond. Platinum metal has been attracting the discerning and young Indian consumers. The new trends of platinum couple bands, bracelets, even opportunities in Mens’ Jewellery have contributed to the increase in platinum jewelry’s sale. Platinum Guild International (PGI) says that the demand for platinum will grow over 35% this year. The feedback from the training sessions is that, with training programs such as this, retailing platinum jewelry was easier for the salesperson and made them confident. They are able to better communicate the advantage of Platinum Jewellery to consumers. What will such training programs do to your business? Retail Gurukul will train your retail store’s employees in understanding your customers, making use of the opportunities and promoting your jewelry collections in the best ways possible. Employees of small, medium and large retail stores, family-run chain stores, professionally managed companies and also the progressive retailers who market gold, platinum, diamond and colored stones can benefit from the program. Why should I enroll my salespersons in the program? Retail Gurukul is the right “Gurukul”, for training your staff to deliver the expected consumer experience. 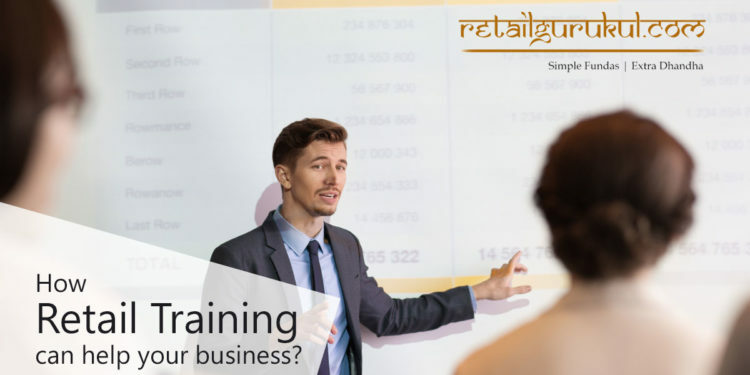 With an experienced set of retailers, trainers and content development team, Retail Gurukul has been the source of the success of 6000+ retail store employees. Retail Gurukul has also been responsible for training hundreds of Retail Store Staff in multiple cities within 2 months. What is the background of Retail Gurukul and its successful training process? Retail Gurukul follows a systemized process for its clients based on real-life retail experience. Our Founder and Retail expert, Mr. Shivaram has the experience of working with great brands like Tanishq and having trained retail staff of leading jewelers like Malabar Gold, GRT Jewels, Orra, etc. 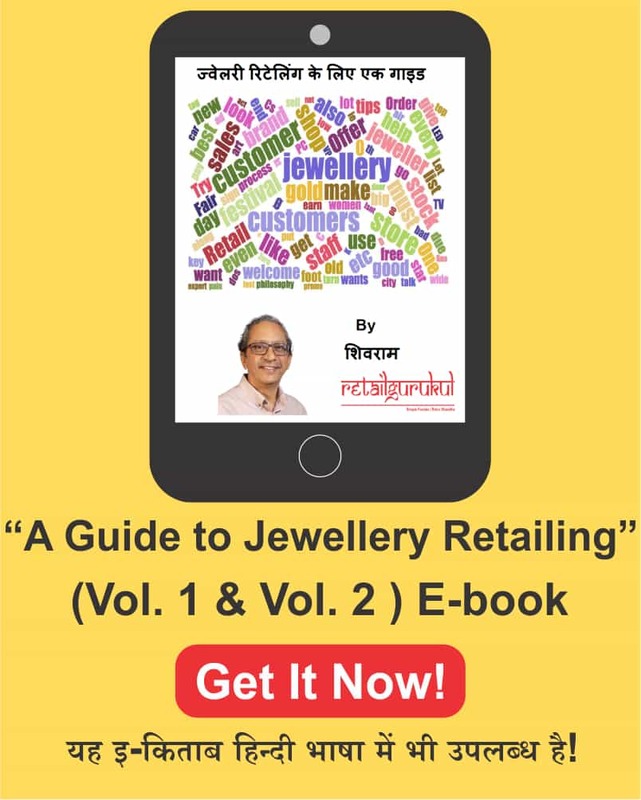 He has conducted many programs on Customer management, Inventory management, Marketing, etc to both Retail Store Staff and Jewellery Store Owners. Shivaram and his team offer training in vernacular – Hindi, English, Kannada, Tamil, Telugu, Malayalam, Bengali and Gujarati for effective learning. Retail Gurukul also offers customized training programs based on the client’s need. These programs range from half a day to full day session and from face-to-face to an online training program. Mr. Shivaram also shares his insights on Facebook through impromptu ‘Facebook Live’ programs and an exciting new online free training program for your retail employees has just been released on Free Online Training Retail Gurukul. This will be a series of online video sessions and will extend for 30 lessons. During these sessions, Mr. Shivaram will share his insights on setting goals, targets, selling skills, merchandising techniques, how to handle your customer, manage the retail store etc. You can train your employees through this meticulously planned video presentations. These video sessions will be supported by WhatsApp and Facebook forum discussions where Mr. Shivaram and his team will clarify all your doubts about retail. All this for free! 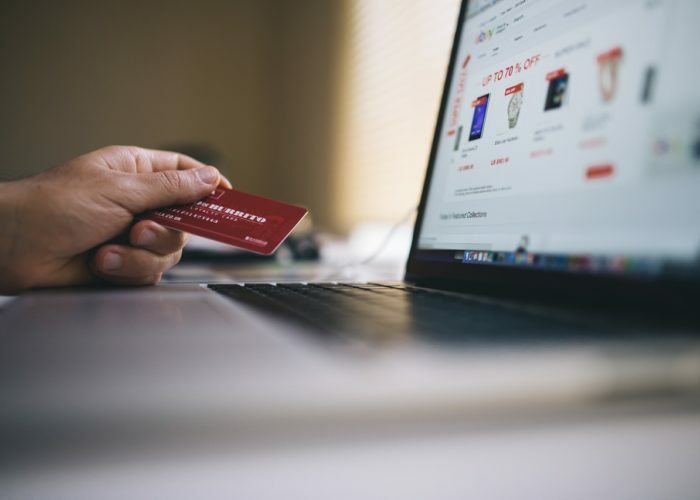 Attending our classroom training or online retail training programs will help your employees to learn better, customer management and merchandising techniques that will help them perform better and achieve your sales target. To know more about all our programs, visit our Retail Training page and to enroll in our Free Online Retail Training class, click here. Why you need to Monitor your Partner’s Employees in Retail Business !